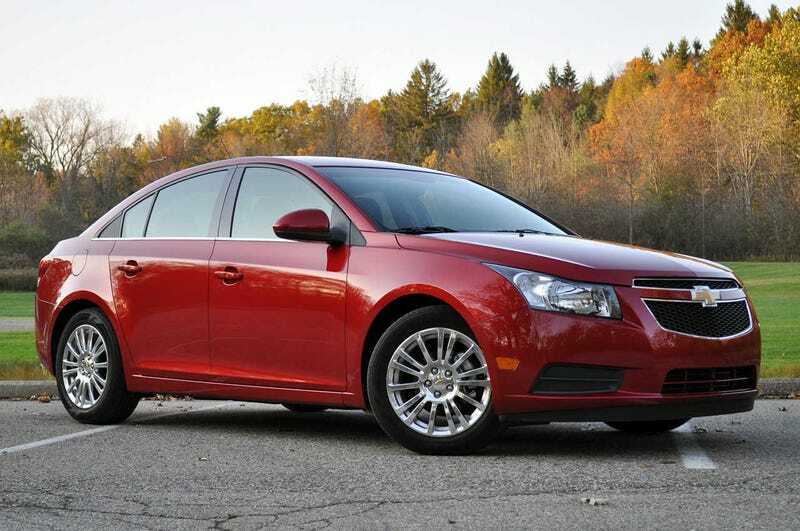 So how did the Cruze Diesel do? Not knowing if its coming back with the new redesign, I was wondering how the Cruze diesel did sales wise. I know I had read a few places that some people didn’t see that it was worth it over the (way) cheaper Eco model. Anyone know how it did and was it worth it?